The FED Cup Final is officially the most important tennis tournament for female players, held between national women’s teams. 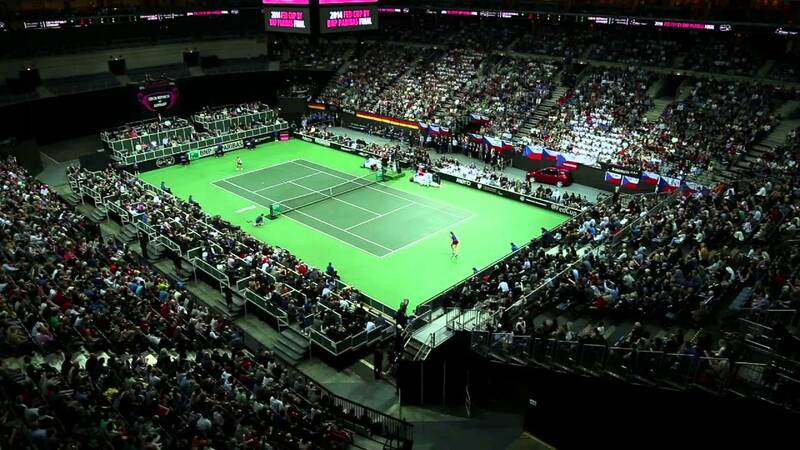 This year, we are watching the 56th edition of the FED Cup as one of the most popular tennis events in the world. Although it is not as popular as the male version of the competition known as the Davis Cup, the Fed Cup is highly significant for women competing in professional tennis. Besides, the event is followed by millions of fans each year who are excitedly waiting for the final stages of the current season. If you are one of those fans, you can follow all Fed Cup results and fixtures right here on xscores.com. It is worth mentioning that this year’s 56th edition of the Fed Cup brought several changes to the competition. A 16 team World Group has been introduced for the first time, along with the Final Four event that is held at predetermined and neutral locations and courts. So far we’ve seen plenty of interesting outcomes of the Fed Cup matches between the best national teams in the world. One of the most shocking moments was seeing Russia demoted to a lower group for the first time in over 20 years. We are going to watch the US team play against Czechoslovakia in the battle for the first place and the Fed Cup victory. Keep in mind that Czechoslovakia has never won against the American team in this competition, which makes the majority of tennis fans step over to the US side. However, we are still waiting to see if the Czechs are going to make history in this year’s Fed Cup Final match. To follow all data and statistics regarding the match, as well as stay up to date on live scores, check back regularly on xscores.com!